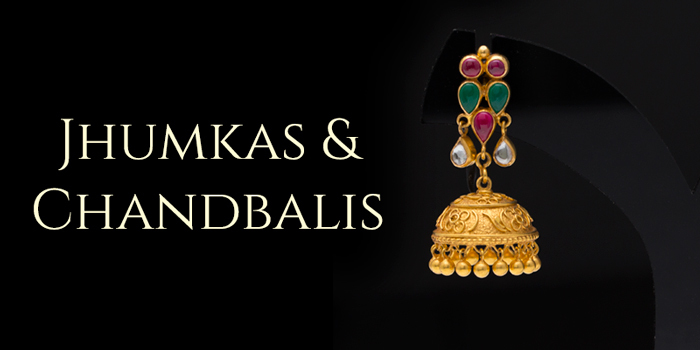 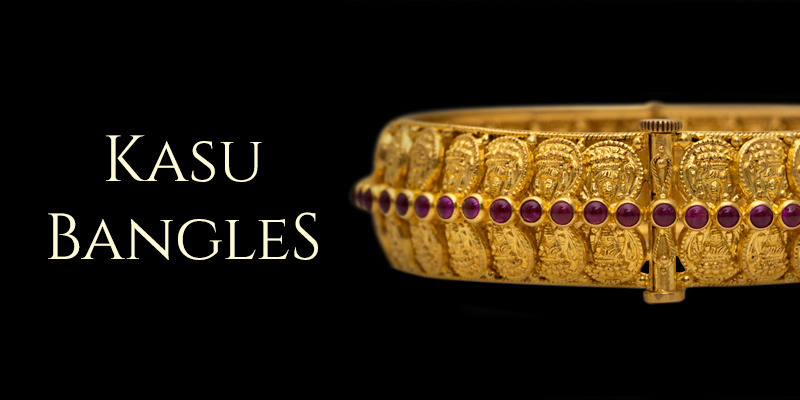 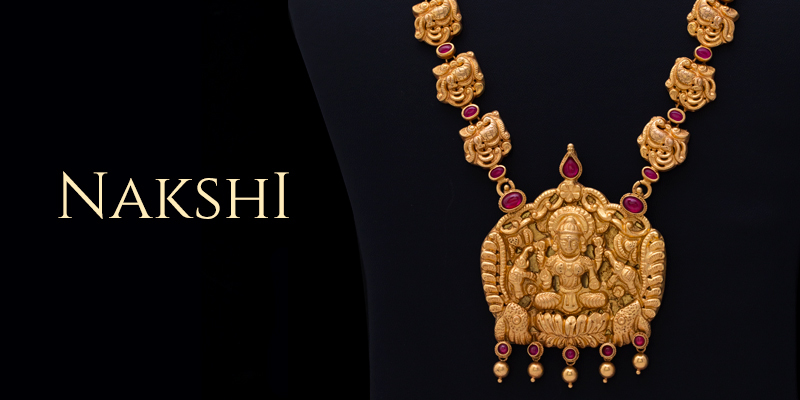 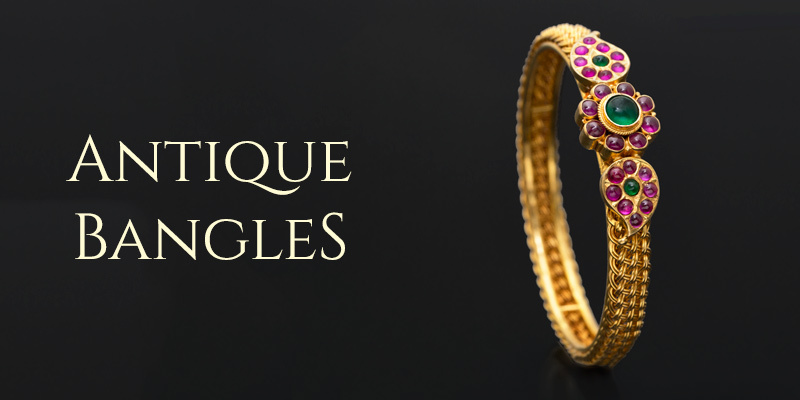 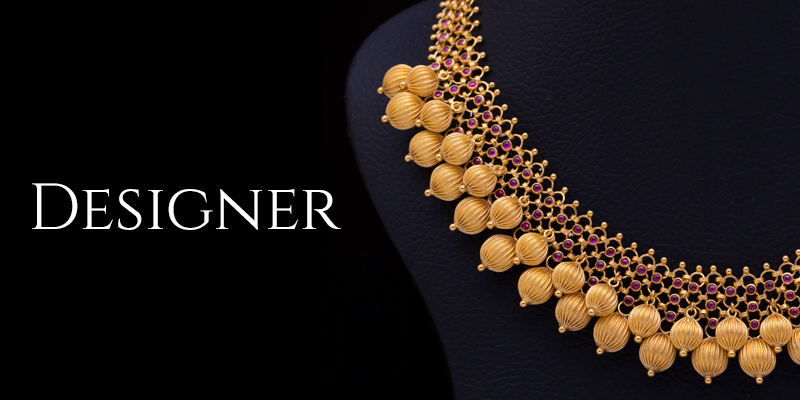 A stunning Kundan Choker from the bygone era, weighing just 48 gms. 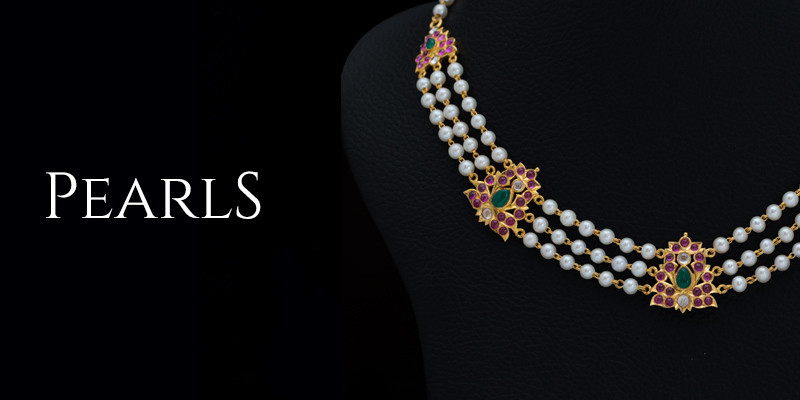 Light and yet Grandiose! 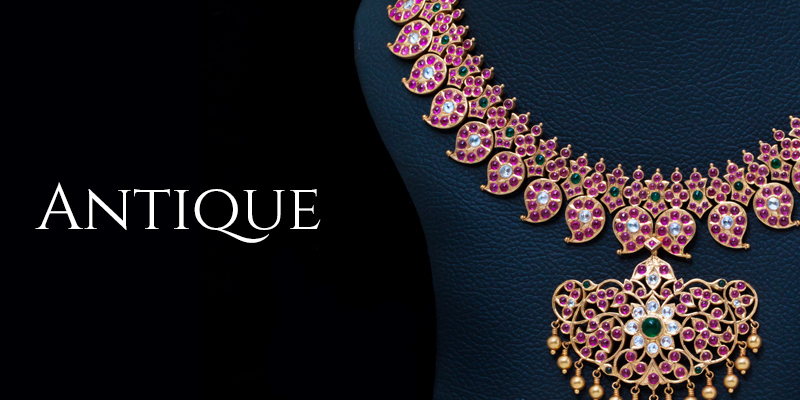 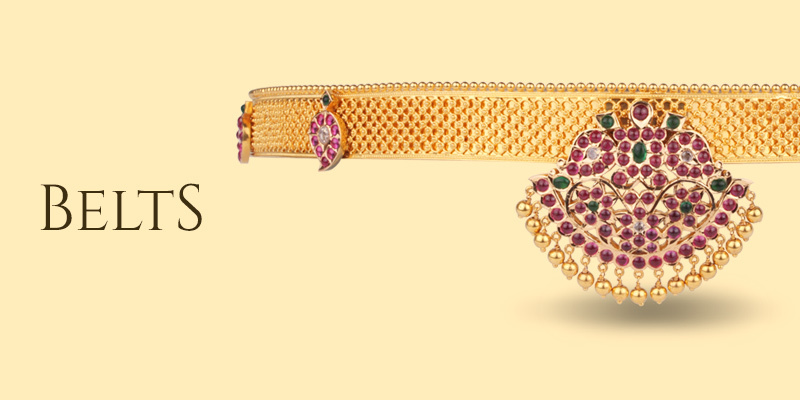 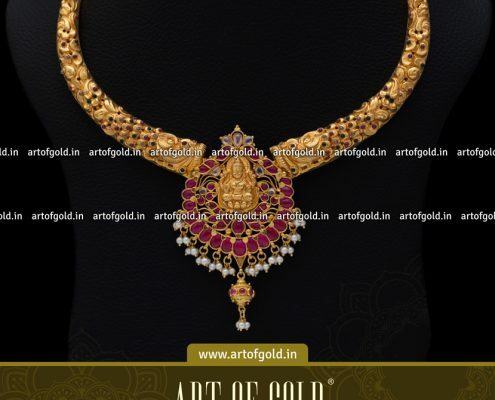 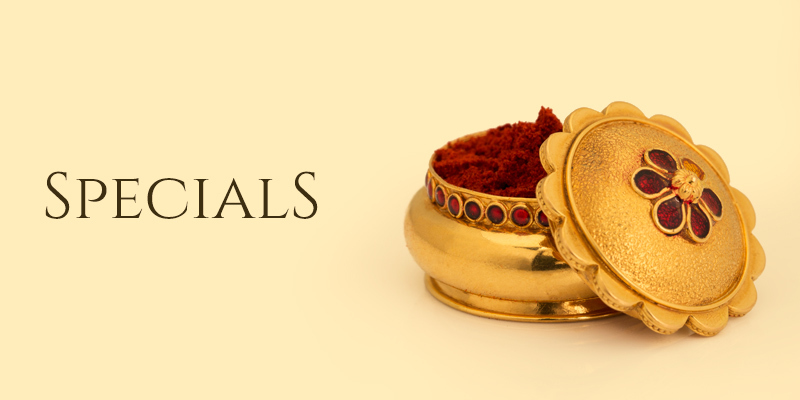 Customise the Kundan choker with Rubies at the center or pearl hangings. 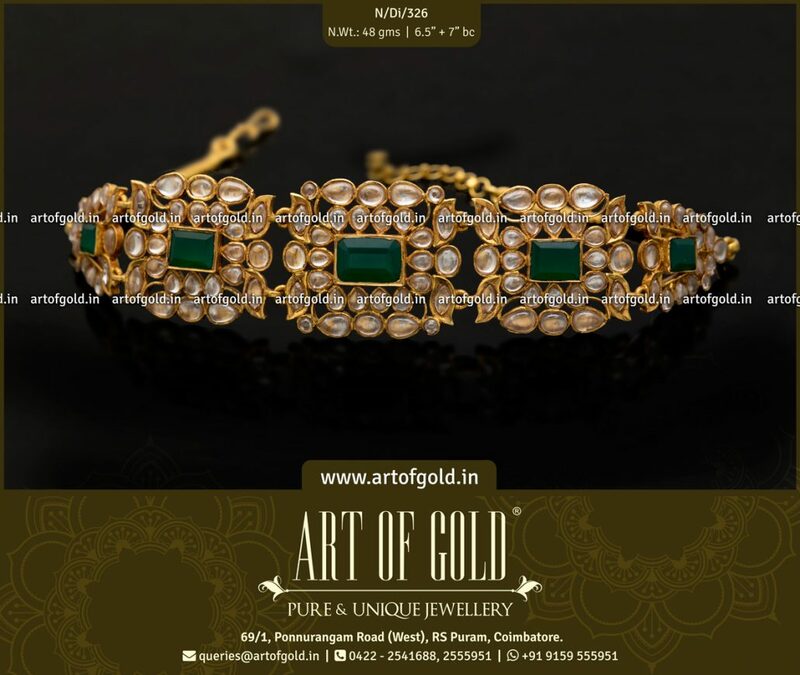 Gold Purity 916 BIS Hallmarked. 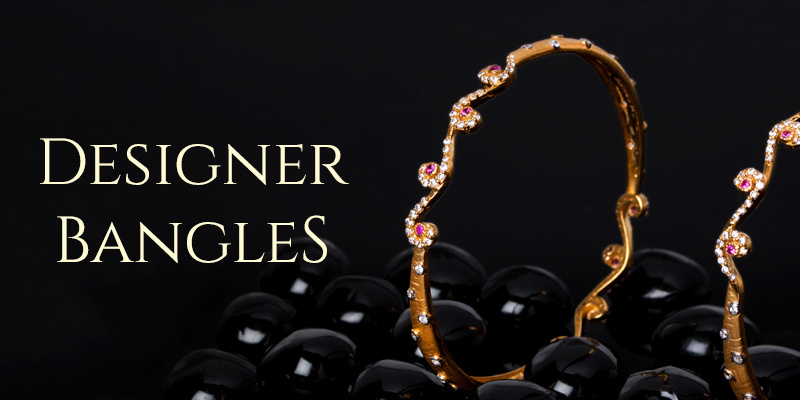 Wax free setting.